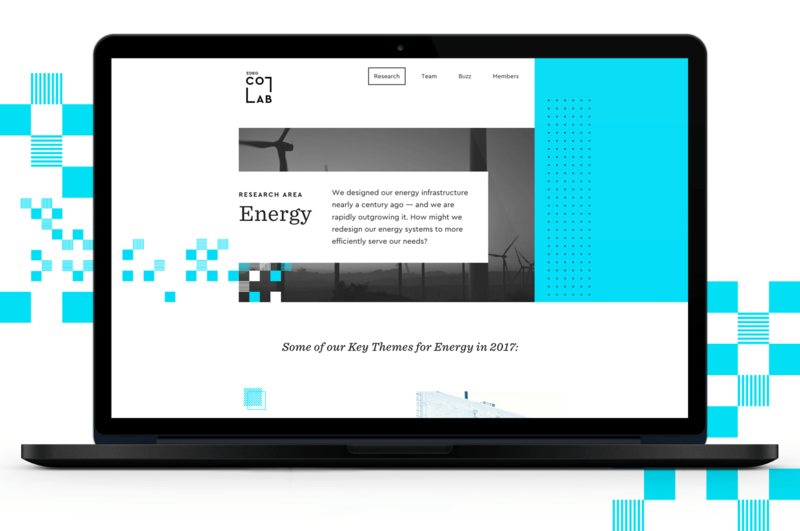 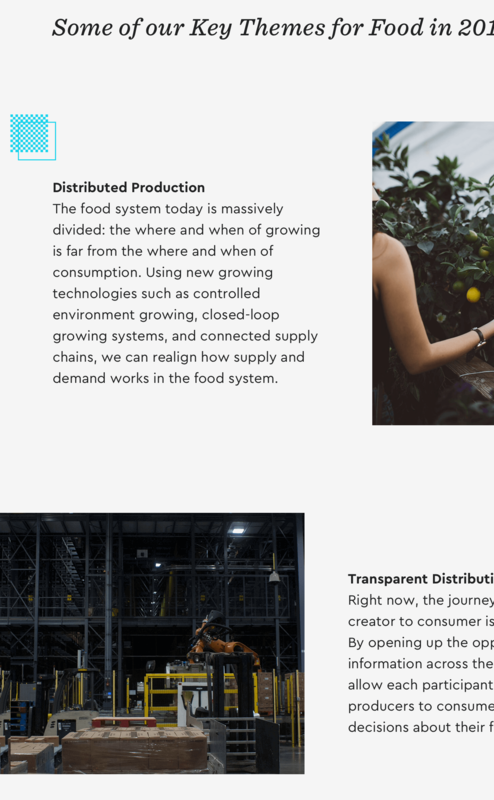 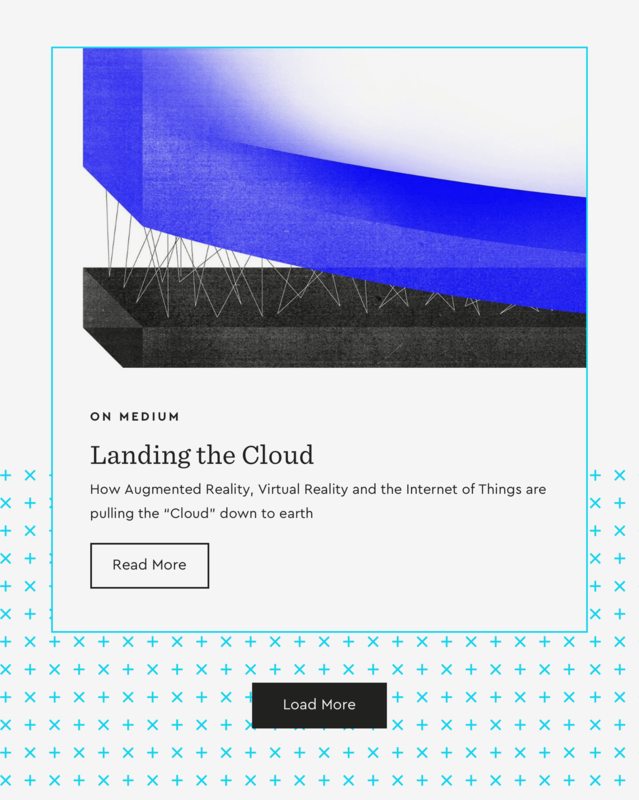 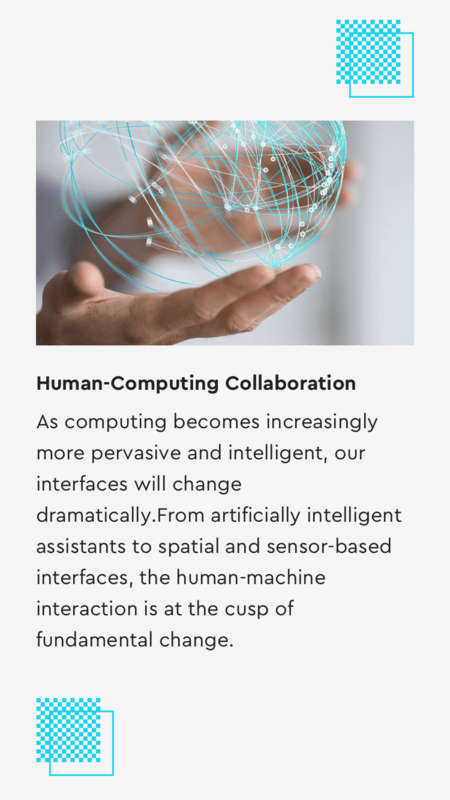 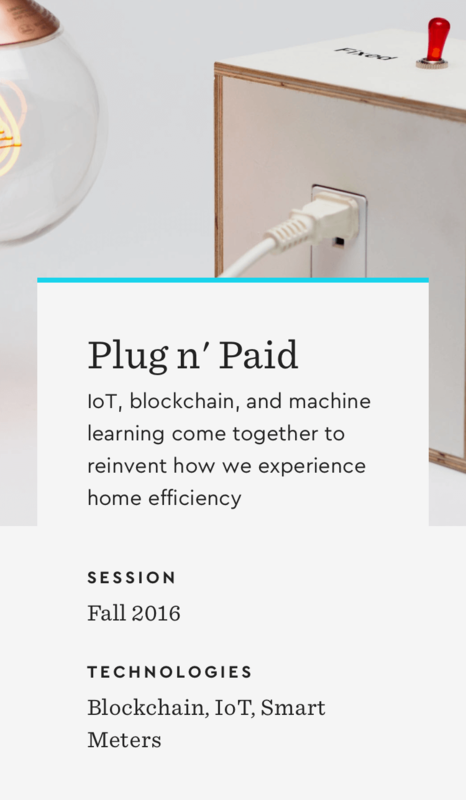 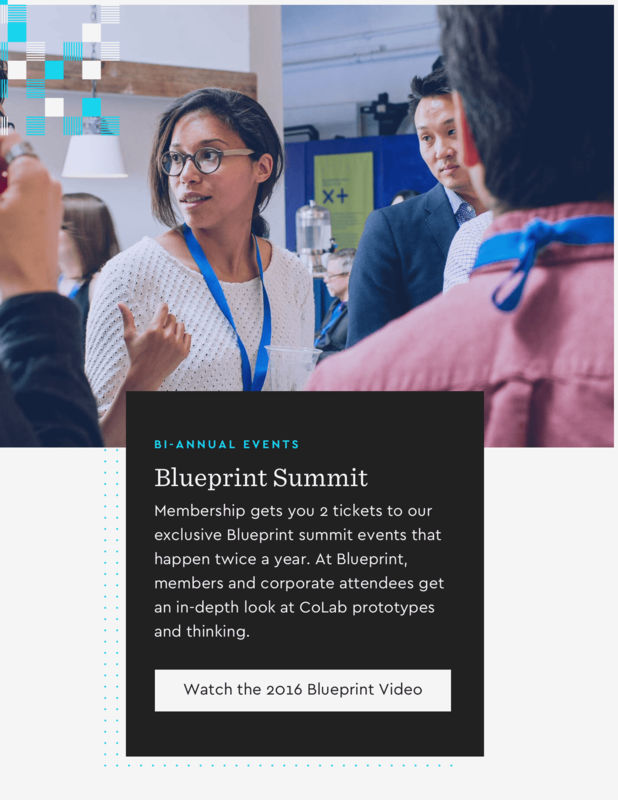 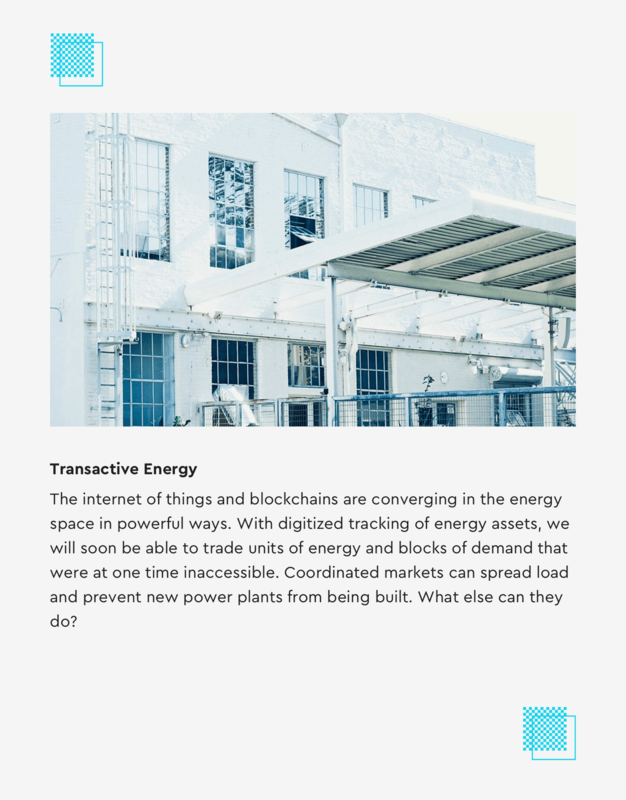 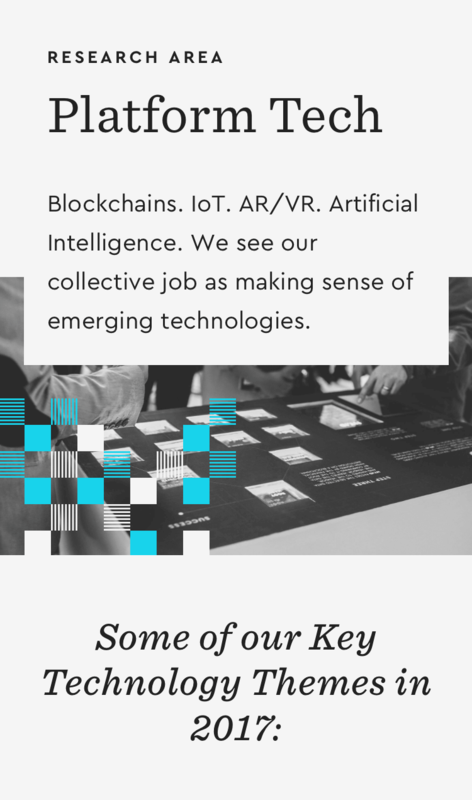 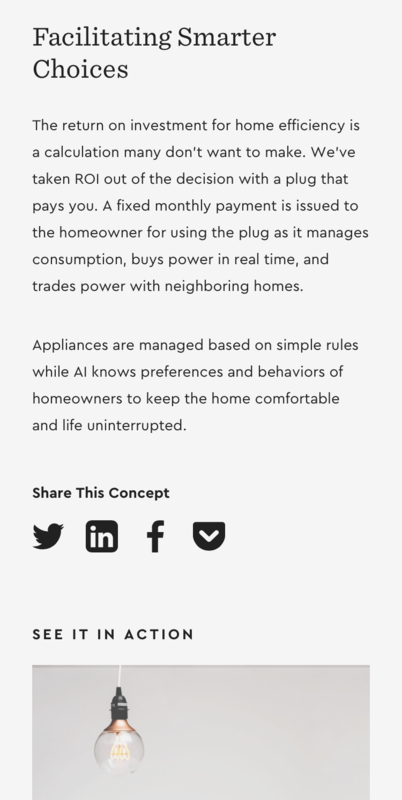 IDEO’s CoLab to explore and build on the potential of emerging technologies is using Cera Pro on their website. 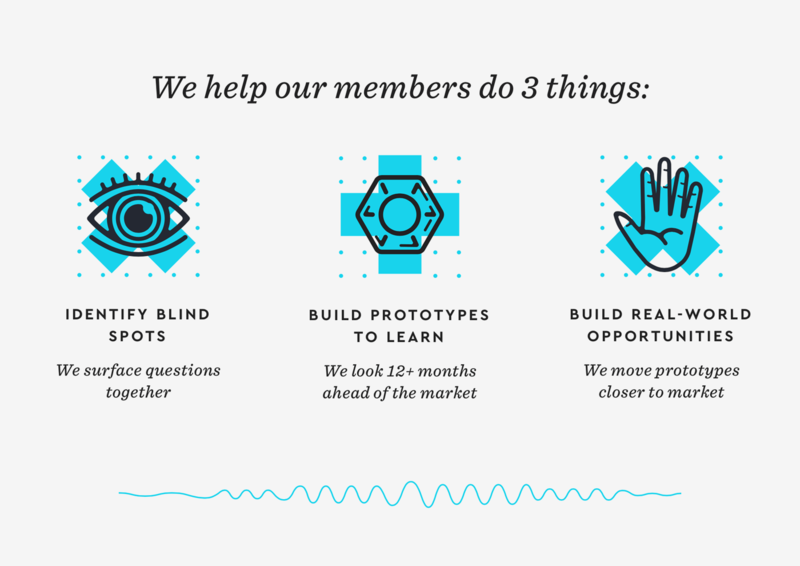 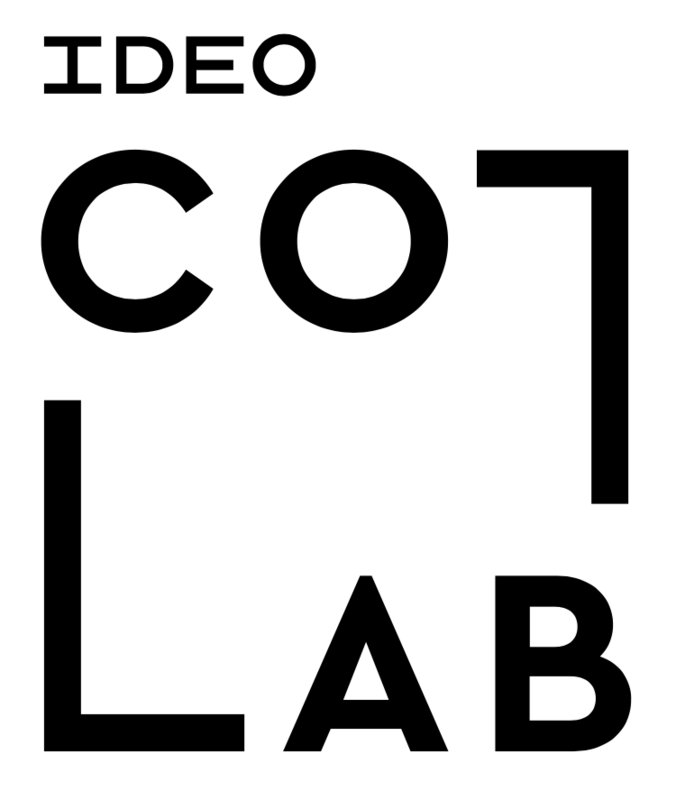 IDEO is a global design company as well as a think tank. 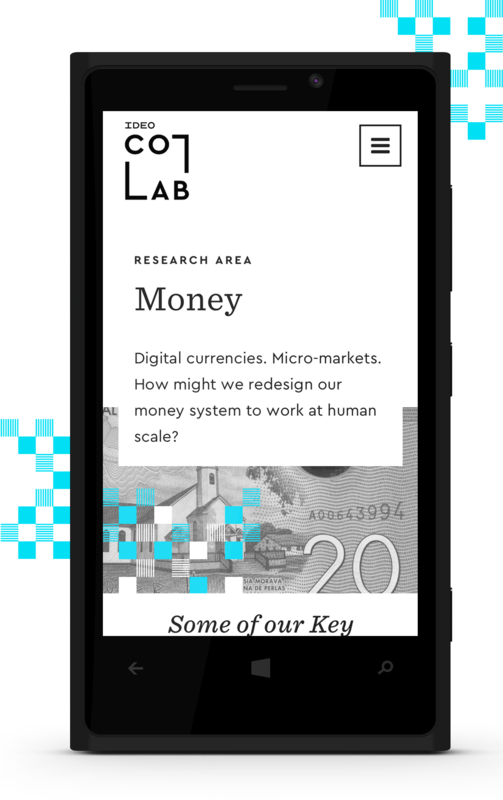 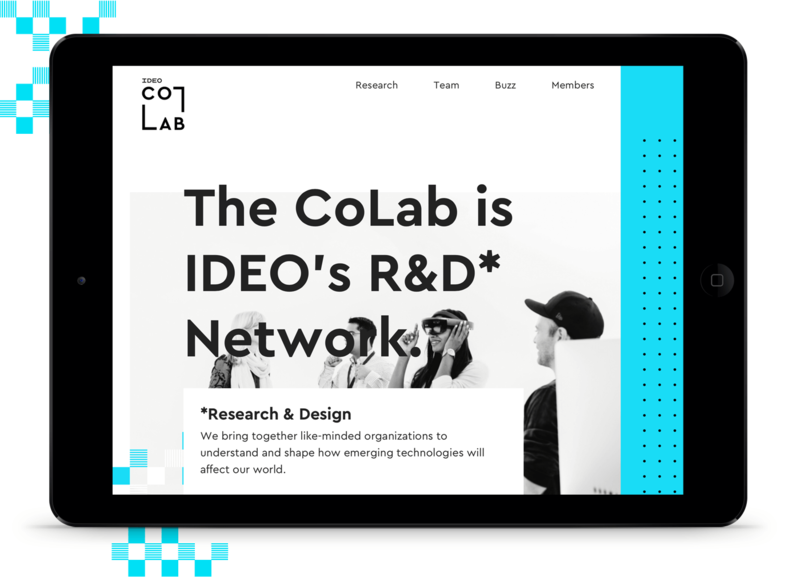 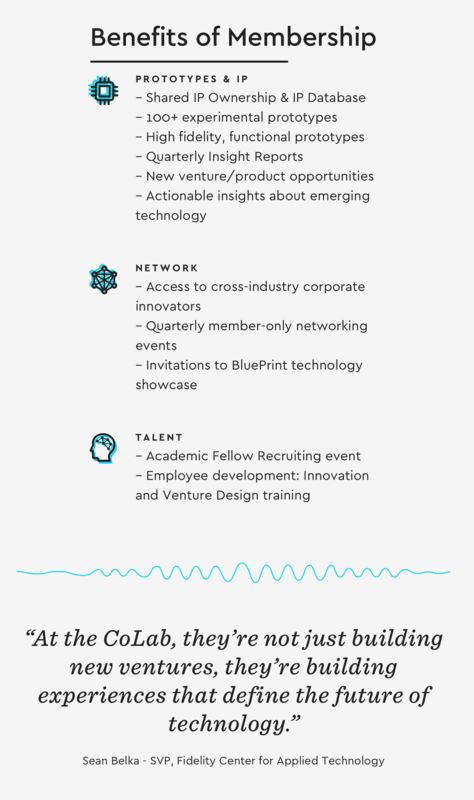 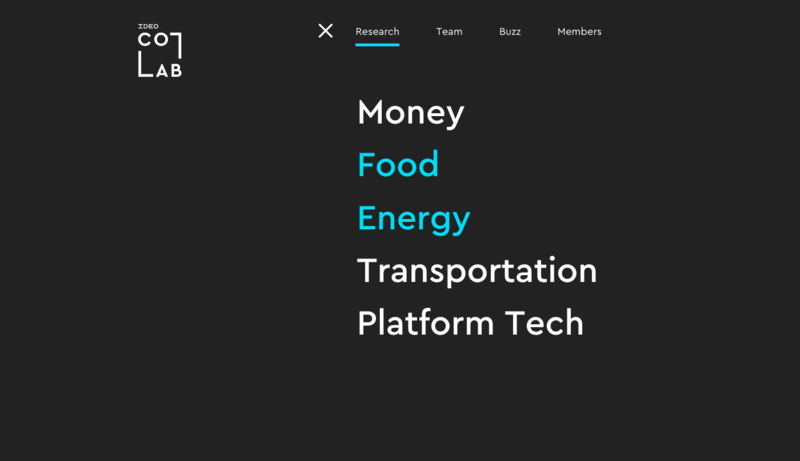 Their Research and Design network IDEO CoLab brings together like-minded organizations to understand and shape how emerging technologies will affect our world. 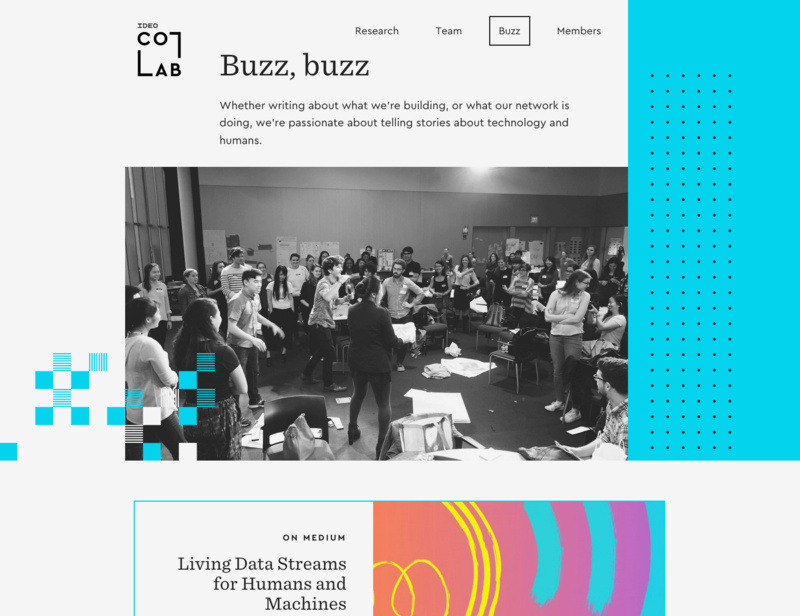 Official website uses our Cera Pro for most text and headlines, paired with Sentinel by Hoefler&Co .